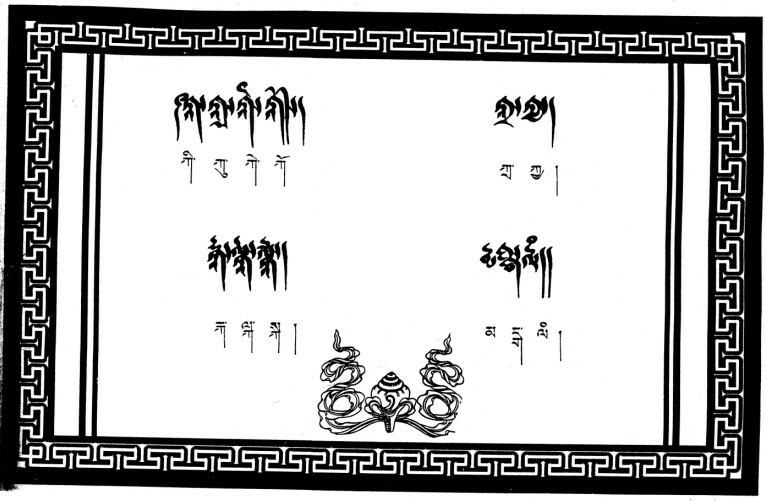 Source : Yig gzugs du ma'i ma phyi gzhon nu mdzes pa'i lang tsho ཡིག་གཟུགས་དུ་མའི་མ་ཕྱི་གཞོན་ནུ་མཛེས་པའི་ལང་ཚོ (1994). 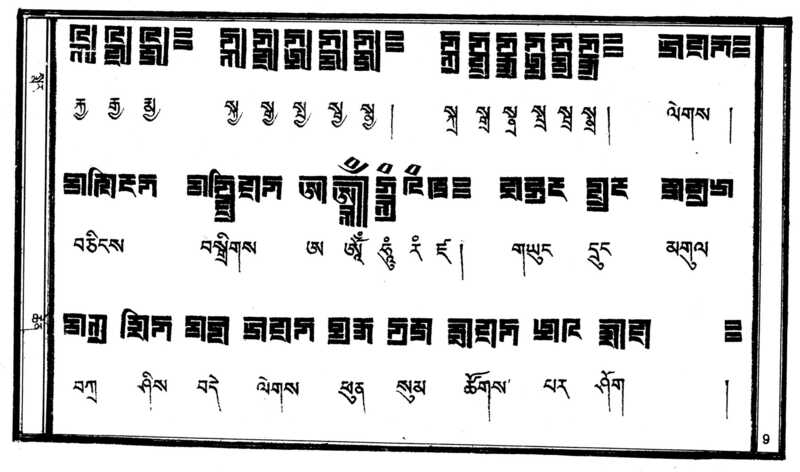 Source : sGra yi don sdeb snang gsal sgron me སྒྲ་ཡི་དོན་སྡེབ་སྣང་གསལ་སྒྲོན་མེ (entitled "Tibetan - Zhang Zhung Dictionary" in English) by Zhu ston nyi ma grags pa ཞུ་སྟོན་ཉི་མ་གྲགས་པ [1616-1670] (Delhi, 1965). 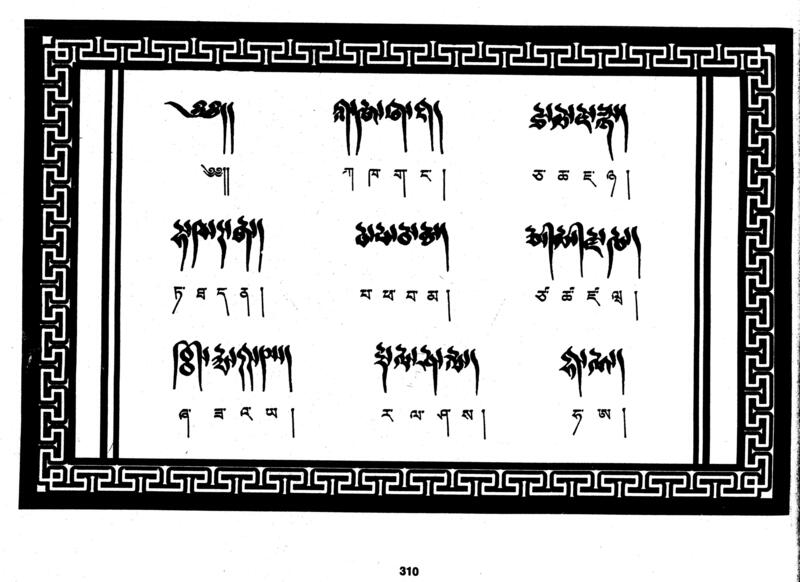 A very similar table of letters is reproduced on the front cover of On Zhang-Zhung [ISBN 81-86470-24-7] by Prof. Seibert Hummel. 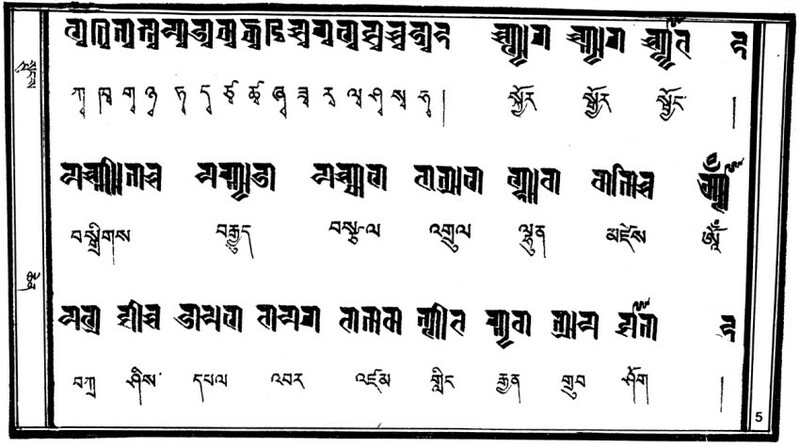 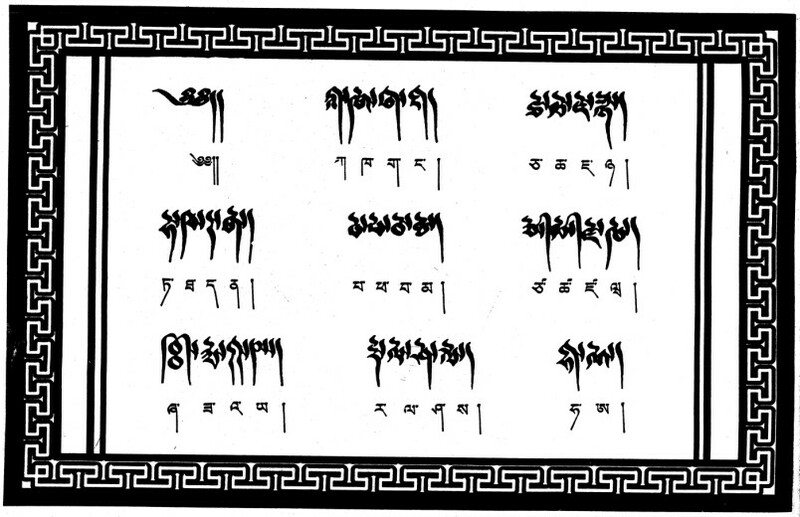 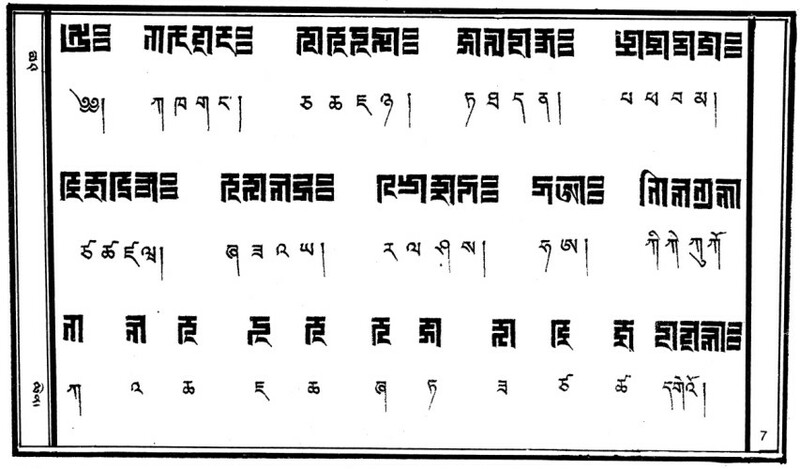 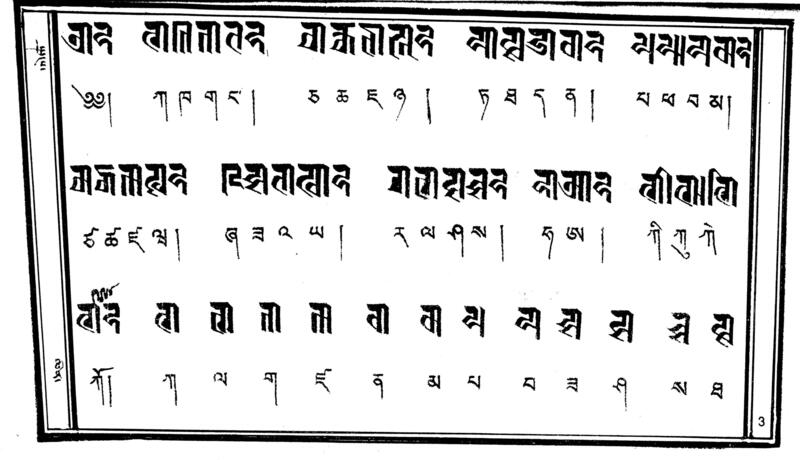 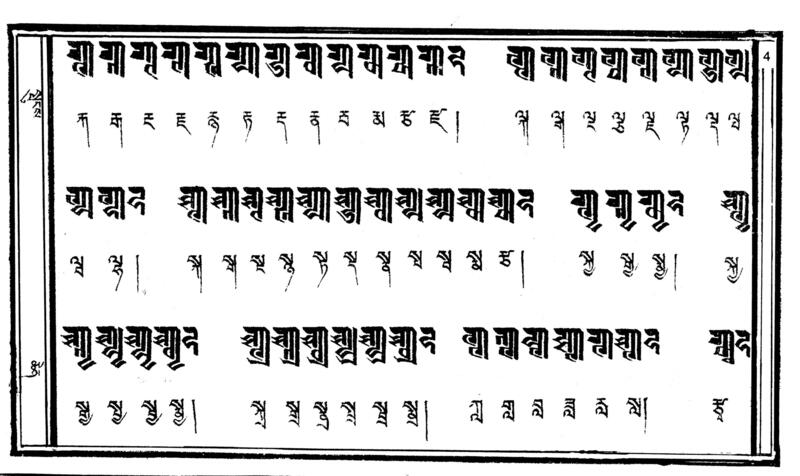 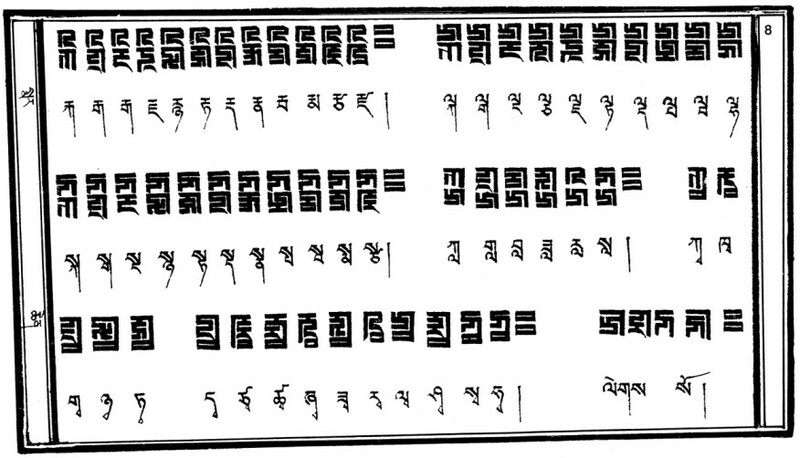 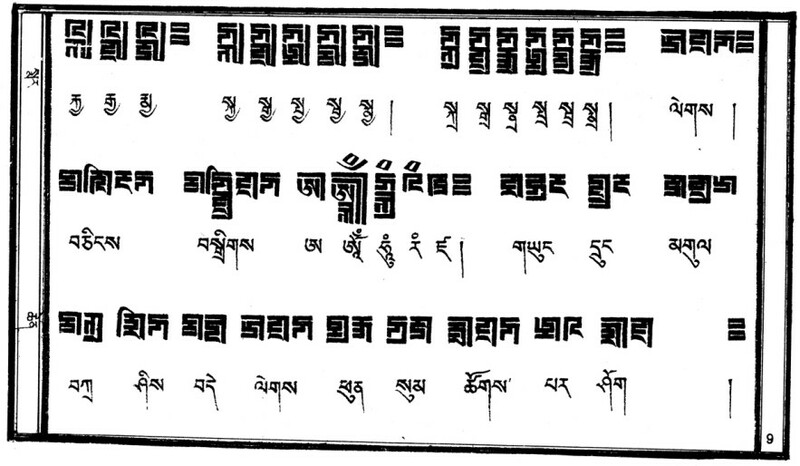 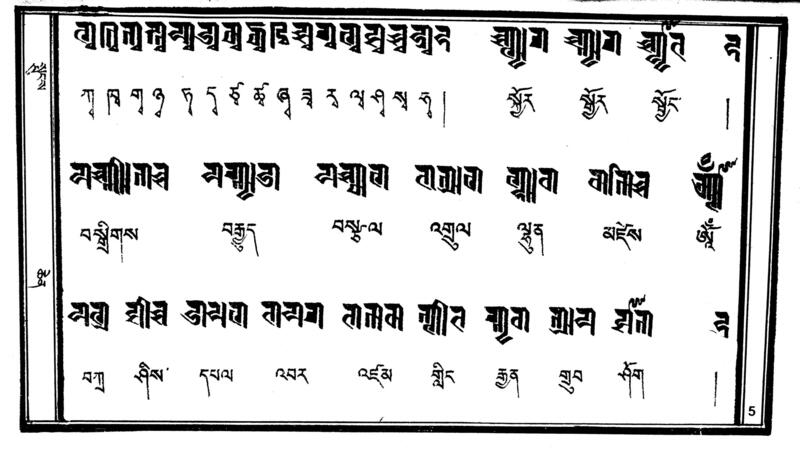 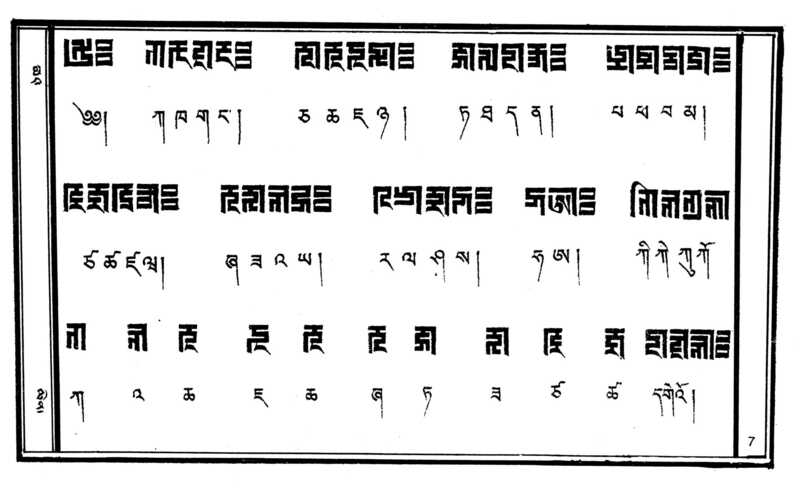 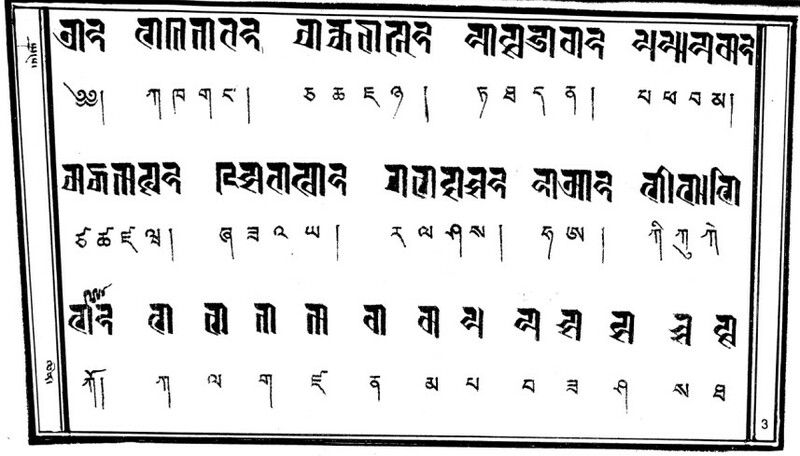 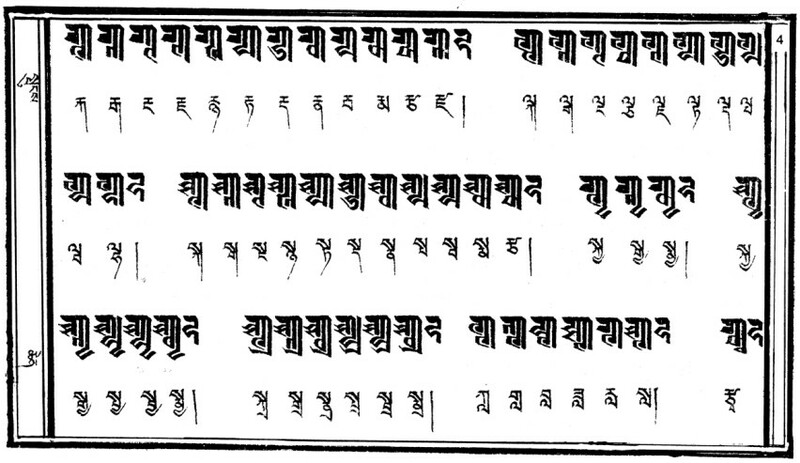 Note that the Tibetan transliterations of kra ཀྲ and khi ཁི on the bottom line are incorrect, and should be ku ཀུ and khe ཁེ respectively. 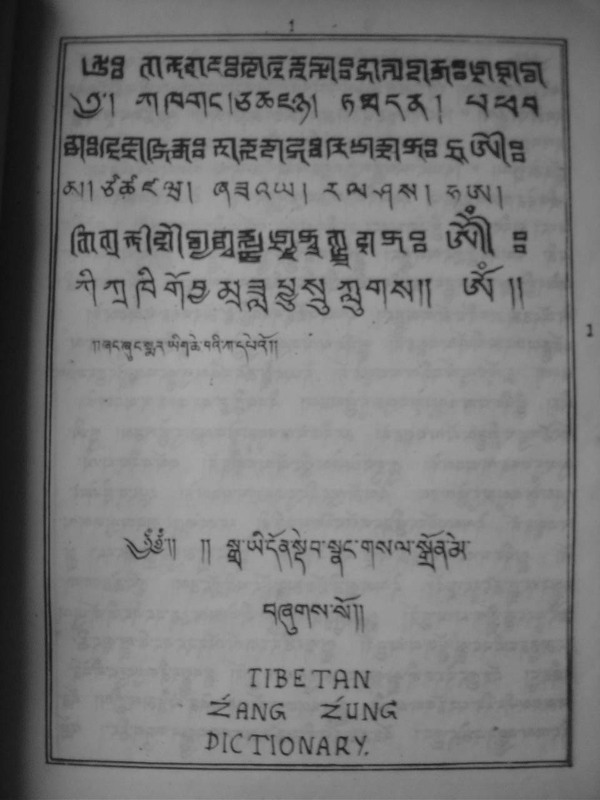 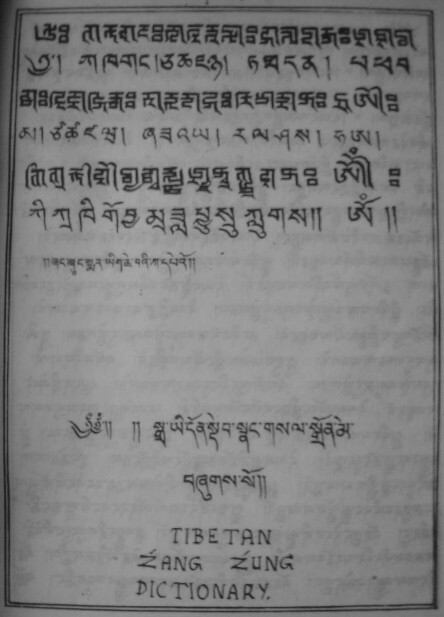 Source : Indian Scripts in Tibet reproduced by Lokesh Chandra from the Collection of Prof. Raghuvira (New Delhi, 1982) pages 59-60. 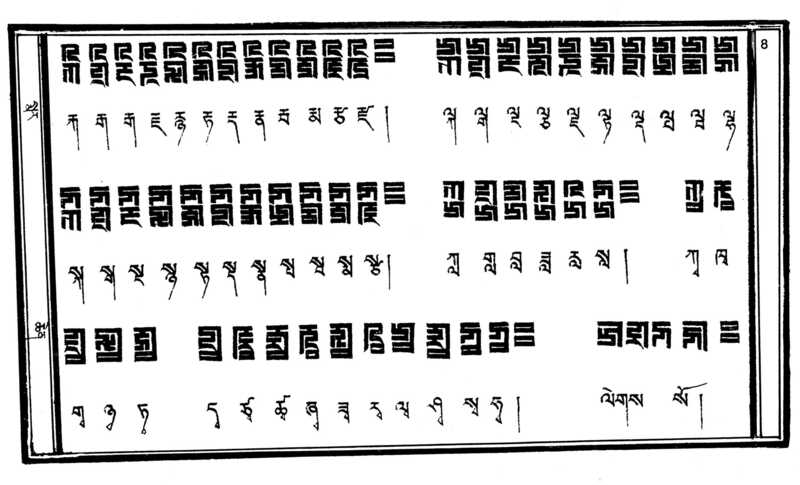 Source : Yig rigs zhang zhung ཡིག་རིགས་ཞང་ཞུང་ pages 310-311. 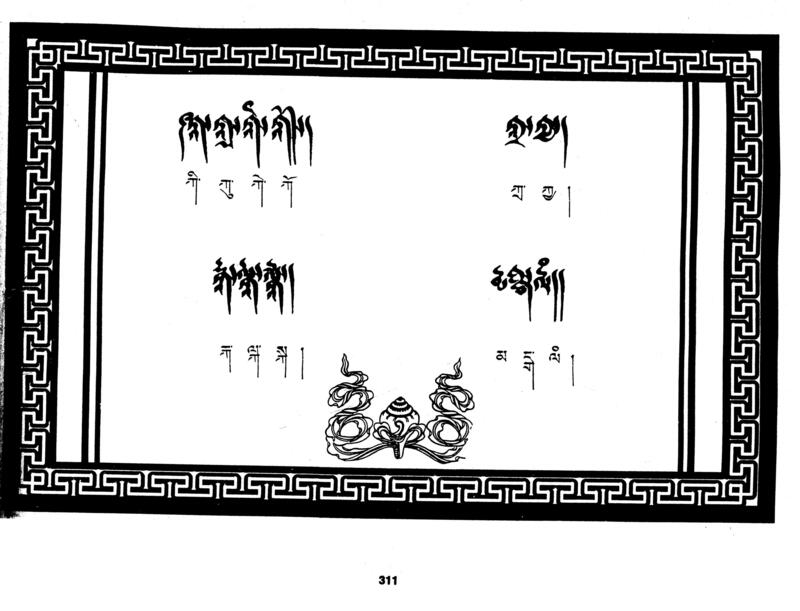 I don't have the title for these images, but the letters looks basically the same as those of the sMar-chung script sampler given in Indian Scripts in Tibet p.60.